Boredom in the office is something that happens all too often. 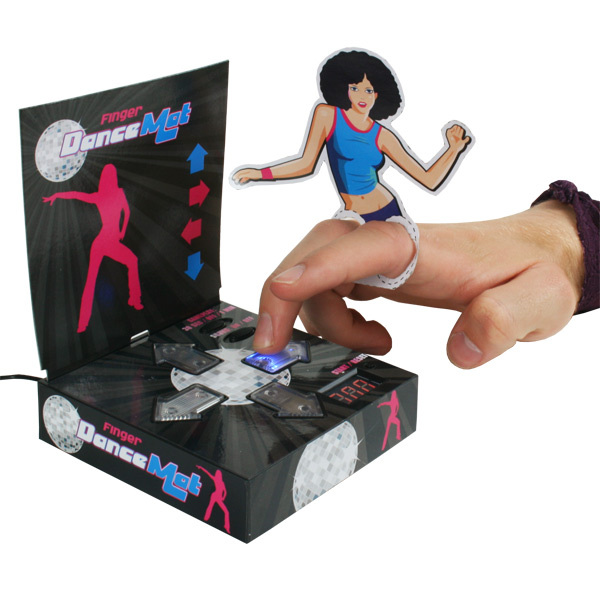 But now we have the best boredom cure ever - this addictive dance mat will have you competing with your colleagues in every spare moment! 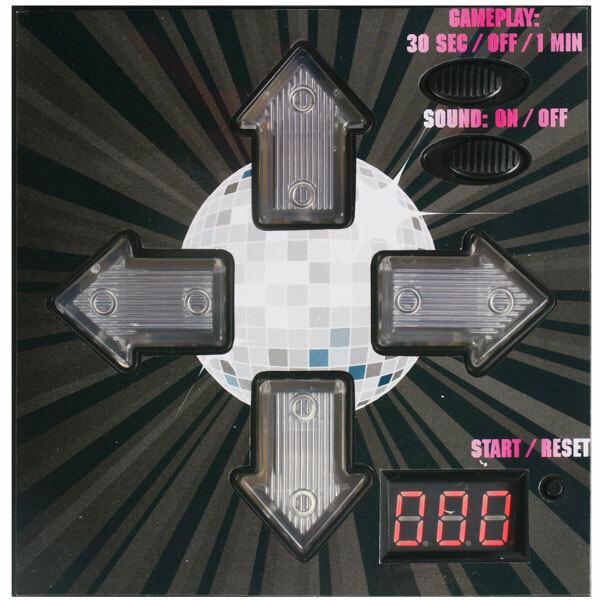 Follow the lights on the USB dance mat but beware, it gets trickier as the lights get faster! The USB Finger Dance Mat work with Windows XP, Windows Vista and Mac computers.